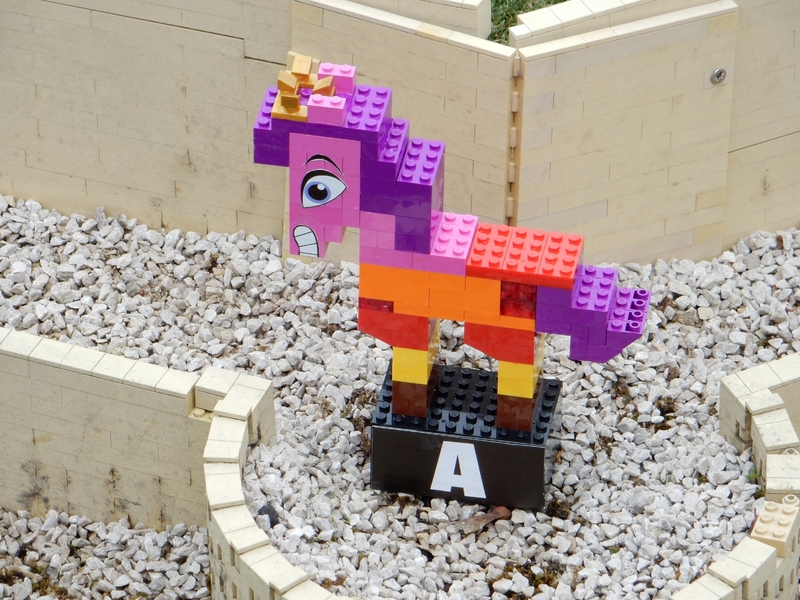 The park was running a Lego Movie 2 event today. Emmet, Wyldstyle and Sweet Mayhem were around for meet and greets, with little to no queues for them in the afternoon. 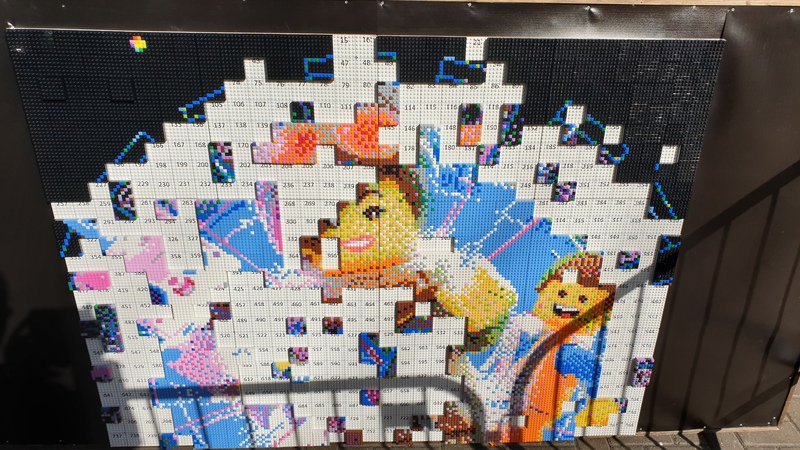 There was also an opportunity to help build a Lego Movie 2 mosaic. 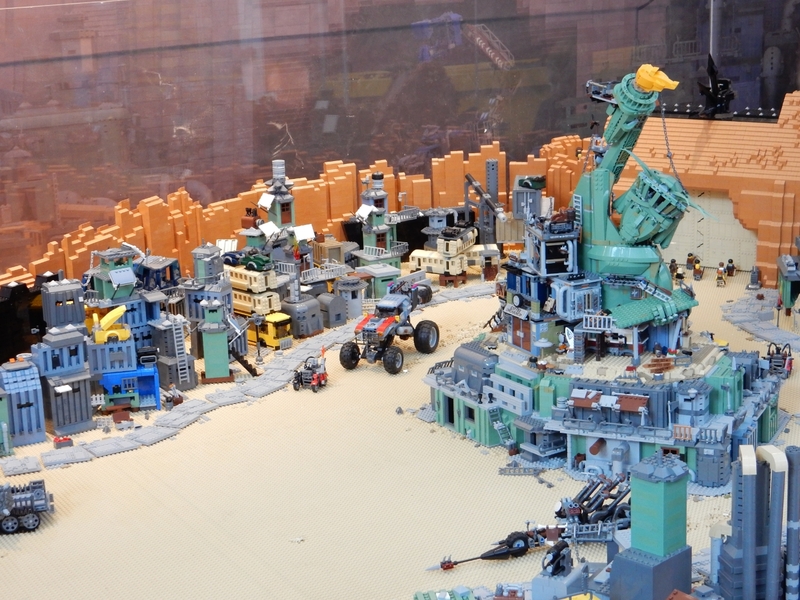 A scavenger hunt around Miniland, where characters from Lego Movie 2 are hiding with a letter each. If you find all the characters and all the letters, you can claim an event pop-badge. 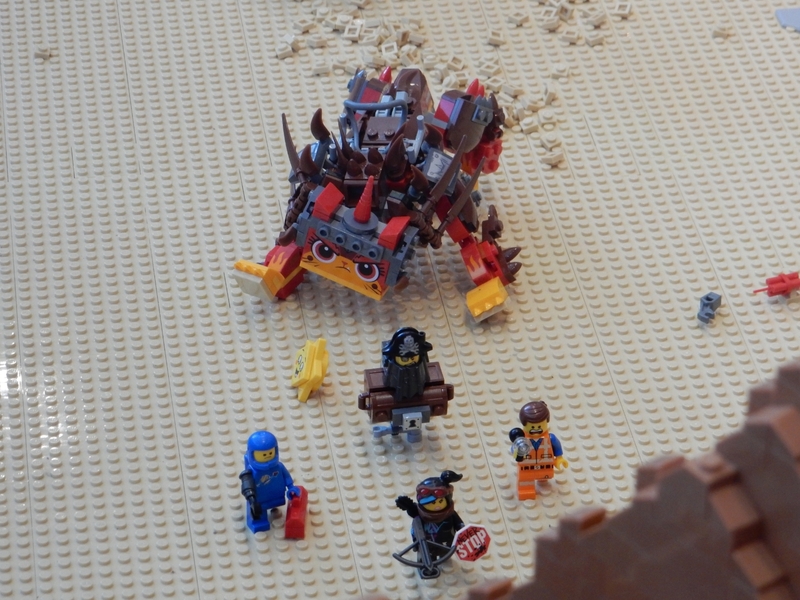 There was also a scene of Apocalypseburg, with Emmet and company hidden somewhere in the scene. A fun little event, designed to make the opening few weekends a little more interesting. Especially whilst they finish off construction and winter maintenance on a couple of rides. Following the launch of The Haunted House Monster Party yesterday, Legoland have announced on their Facebook page that due to technical issues, the ride won’t be open today. We’re experiencing technical issues with the Haunted House Monster Party, which means that we won’t be in a position to open the ride today (Sunday 14 April). We are working with the ride manufacturer to have the ride back in operation as soon as we can and we’ll keep you informed of any updates on our social channels. We apologise for any disappointment and hope you will enjoy the many other rides, shows and attractions across the Resort. Following on from that last post, LEGOLAND have announced that the Haunted House Monster Party won’t be opening until further notice. 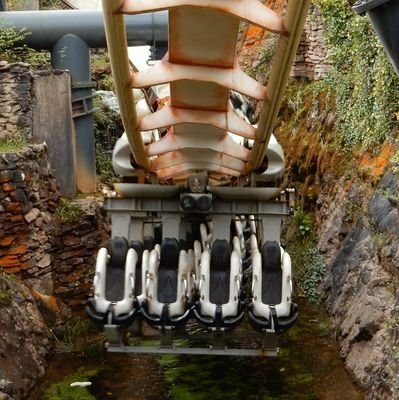 That’s not great at all for the park, especially considering right now they also have The Dragon, Vikings River Splash, Atlantis, Pirate Falls, Raft Racers, Scarab- Bouncers and Sky Rider all closed as well!